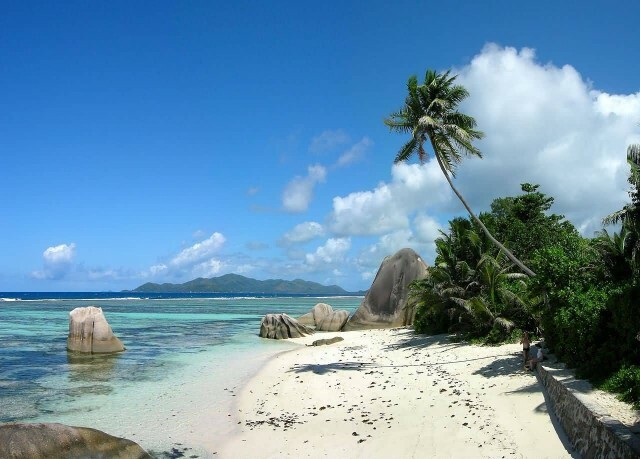 Seychelles is an archipelago in the Indian Ocean. The 115-island country, whose capital is Victoria, lies 1,500 km east of mainland Southeast Africa. There are two coral sand Denis and Bird. There are two coral islands Coetivy and Platte. 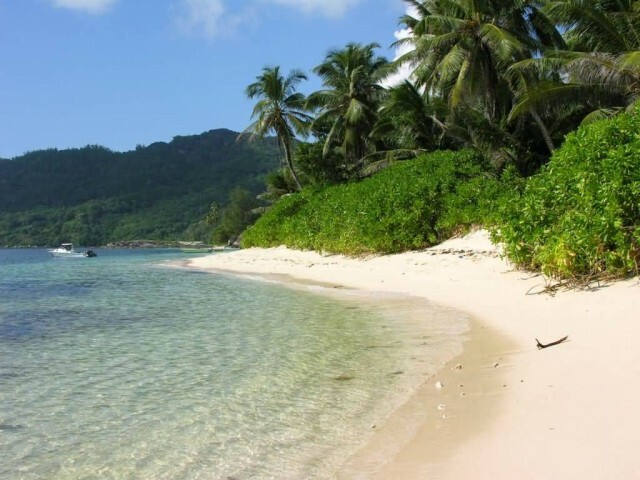 The Seychelles is a world leader in sustainable tourism. Sanibel is a city in Lee County, Florida, United States, on Sanibel Island. The population was 6,469 at the 2010. 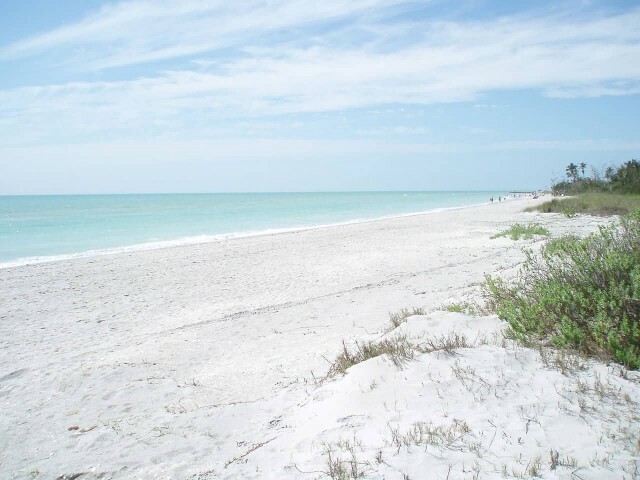 Sanibel is a barrier island – a collection of sand on the leeward side of the more solid coral-rock of Pine Island. Sanibel is a popular tourist destination known for its shell beaches and wildlife refuges. 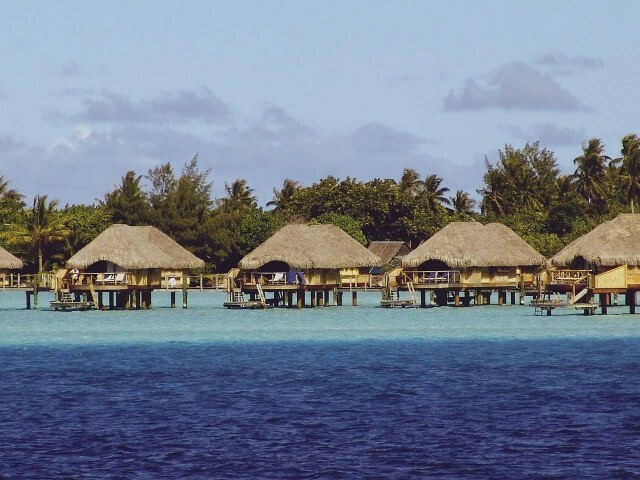 Bora Bora is an island in the Leeward group of the Society Islands of French Polynesia. The island, located about 230 km northwest of Papeete, is surrounded by a lagoon and a barrier reef. Bora Bora is a major international tourist destination, famous for its aqua-centric luxury resorts. Fraser Island is a heritage-listed island located along the southern coast of Queensland, Australia, approximately 200 km north of Brisbane. 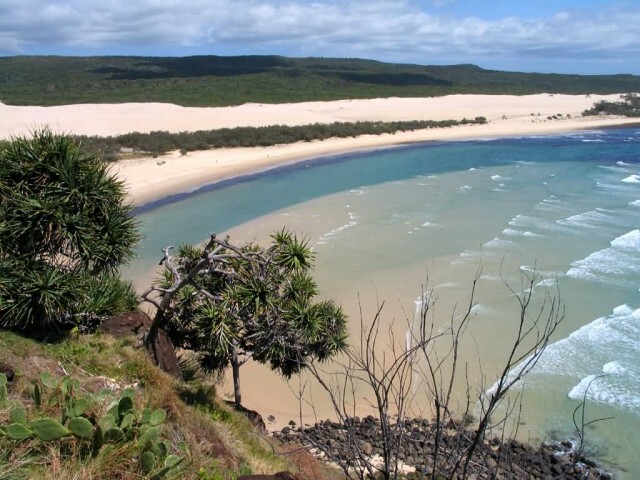 It is a locality within the Fraser Coast Region. Its length is about 120 km and its width is approximately 24 km. The chance of seeing a dingo in its natural setting is one of the main reasons people visit the island. 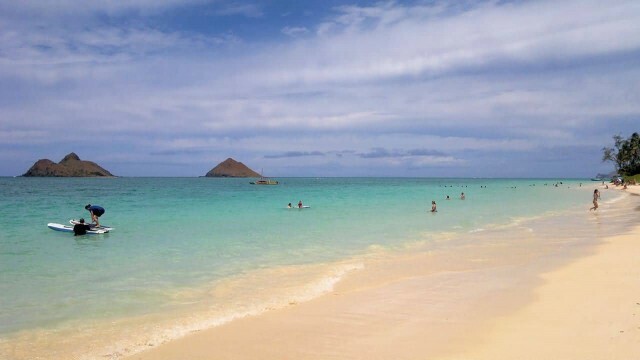 Lanikai Beach is located in Lanikai, meaning “heavenly sea”. This small 0.5 mile beach has been consistently ranked among the best beaches in the world. The beach itself is public property, it is not state land and is not a county beach park like many beaches in Hawaii. During the weekdays, the beach is less crowded compared to the weekends.